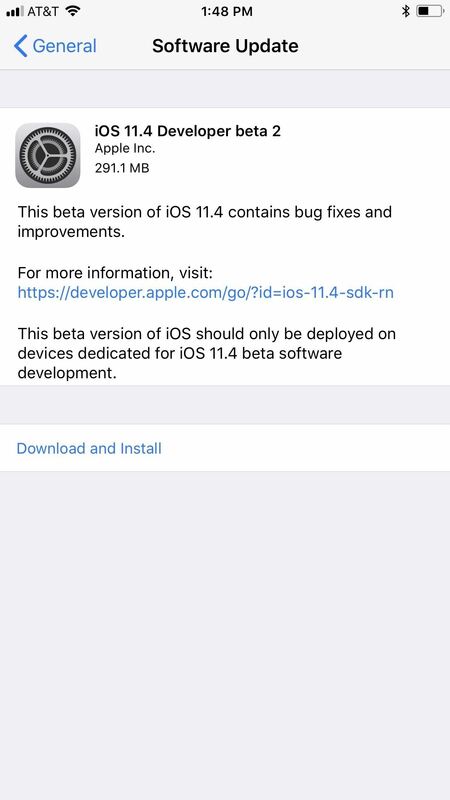 Apple released the second beta for iOS 11.4 on Monday, April 16. Its release comes eighteen days after the company pushed the first 11.4 beta to iPhones, as well as the official build of iOS 11.3. This beta fixes issues with AirPlay, Music, and Keychain, and it also adds a new wallpaper. If you're a developer or public beta tester with a valid configuration profile, you can download the 11.4 beta right now. In your Settings app, head over to "General," then tap on "Software Update." 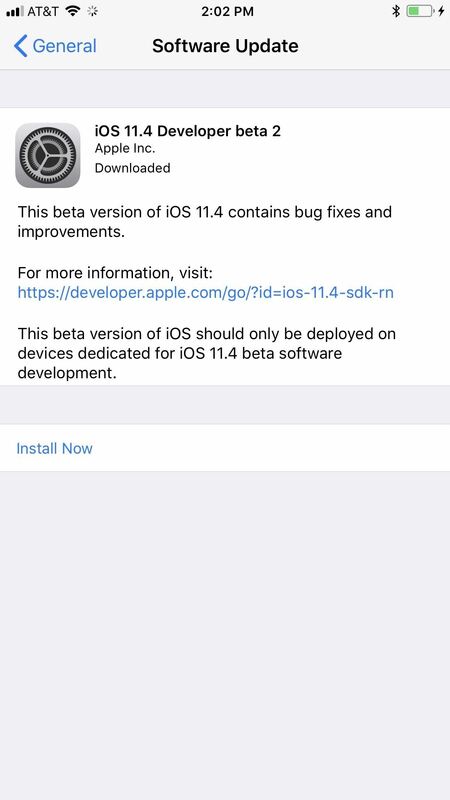 Then just follow the on-screen instructions to download and install iOS 11.4 beta 2 onto your iPhone. The second beta fixes an audio lag issue when streaming to the YouTube app with AirPlay, as well as an issue where the Apple TV's YouTube app would only play the audio from a video. It also fixes a Keychain bug where the shared web credentials API would always return the error "Autofill disabled," and a Music issue where playback would stop after one track. 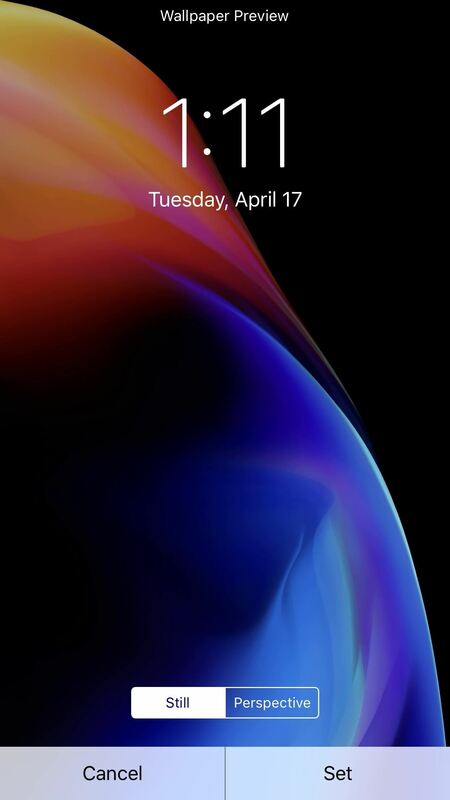 Another interesting thing with iOS 11.4 beta 2 is a new still wallpaper that appeared on the (PRODUCT)RED iPhone 8 and 8 Plus. 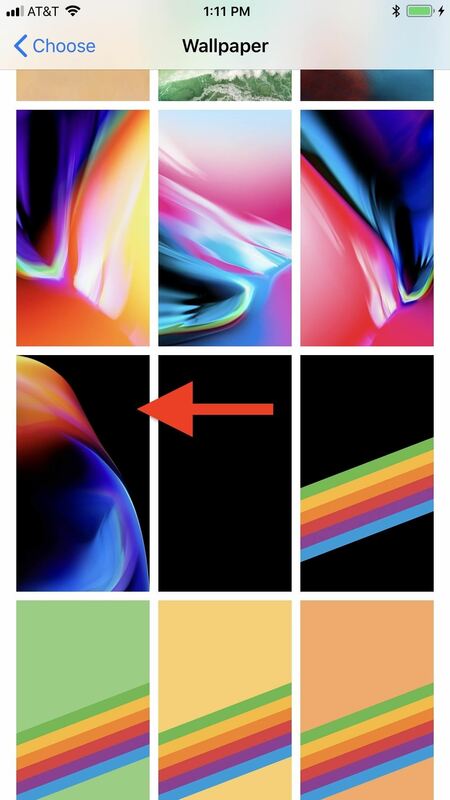 It doesn't appear to show up on the iPhone X (but you can download the wallpaper). 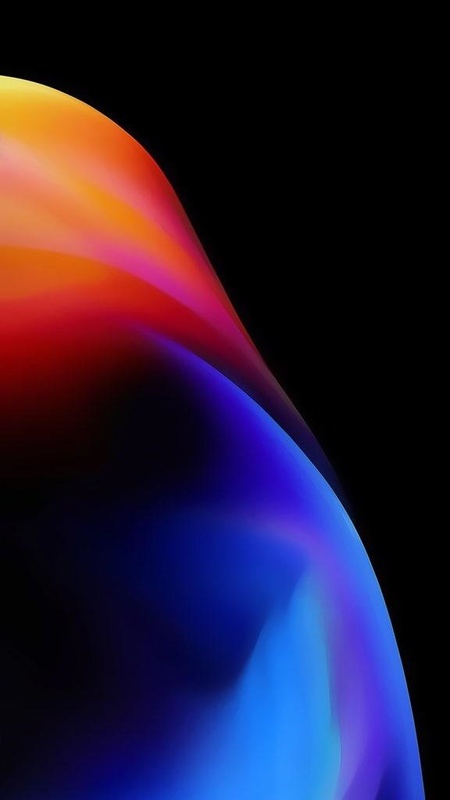 Why is Apple adding new wallpapers to iOS when there are bigger things they need to be working on, like adding back HomePod stereo support which appeared back in beta 1 but was removed in beta 2? Who knows. Overall, iOS 11.4's "new" features are really settings and options removed from iOS 11.3's final release. Messages on iCloud, first seen within the 11.3 beta, disappeared in the official build, only to find a new home in the 11.4 beta. The case appears to be the same for AirPlay 2. While slow rollouts of hotly anticipated features are frustrating — these features were announced back in June 2017 — perhaps they are necessary. With iOS 11, the Apple community has heavily criticized the company for one of the buggiest iOS releases in memory. 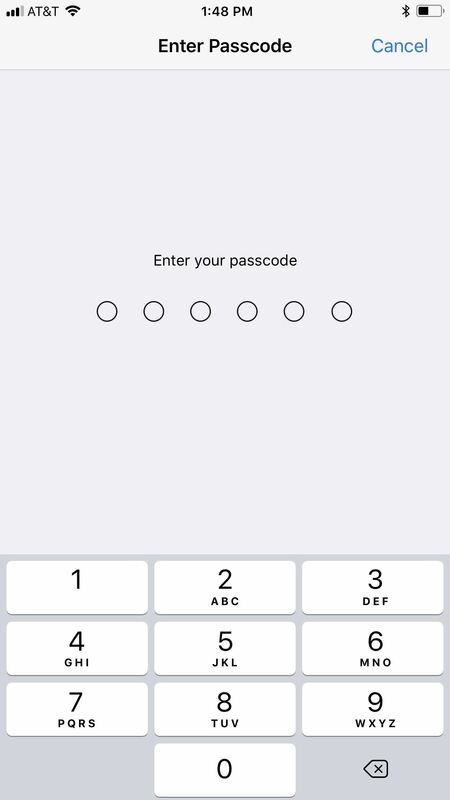 Apple could be waiting to unveil these key features until they are sure to be functioning properly. One more big addition to iOS 11.4 beta, in general, is the ClassKit framework for education apps, which works in conjunction with the "Schoolwork" app on iPads in schools. But that doesn't mean much for iPhone users.